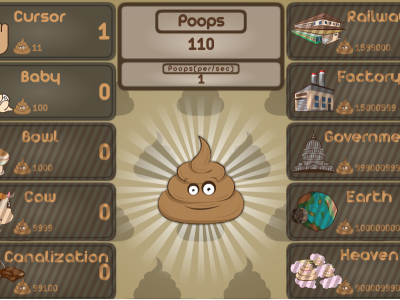 Poop Clicker is a simple click game. You will have a poop with each click. Have fun with Poop Clicker!